Becoming a Chemical Insurance Pro doesn't happen overnight, or by accident. 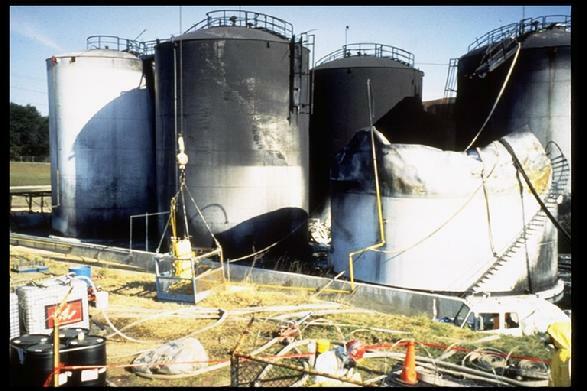 Over 21 years ago, the foundations of Aaxia Chemical Insuance Services® were established when Aaxia's Founder and President began serving as a Risk Manager and Insurance Archaeologist to the chemical industry, the Fortune 500 and then later as an underwriter of national chemical insurance coverage programs for chemical manufacturers and distributors. Today, as a team of technical insurance specialists, Aaxia Chemical Insurance Services® is a dedicated chemical industry property and casualty brokerage/agency, with clients stretching across North America. Our chemical industry clients with international exposures rely on our market strength and chemical insurance expertise to protect and preserve their assets. Underwriters we work with trust our abiltiy to analyze risk in a way that provides them confidence in their underwriting decisions. As an independent broker and retail insurance agency, we represent some of the top insurance companies in the world, which means solid coverage at a competitive price. Because of our substantial strength in the insurance marketplace, the placement of large or otherwise difficult policies is handled with the agility, accuracy and expertise that is unparalleled in the chemical insurance industry. With Aaxia Chemical Insurance Services®, clients receive the specialized service the chemical industry demands.